Kimberly Moore lives her teenage dream at the Alexandria waterfront. 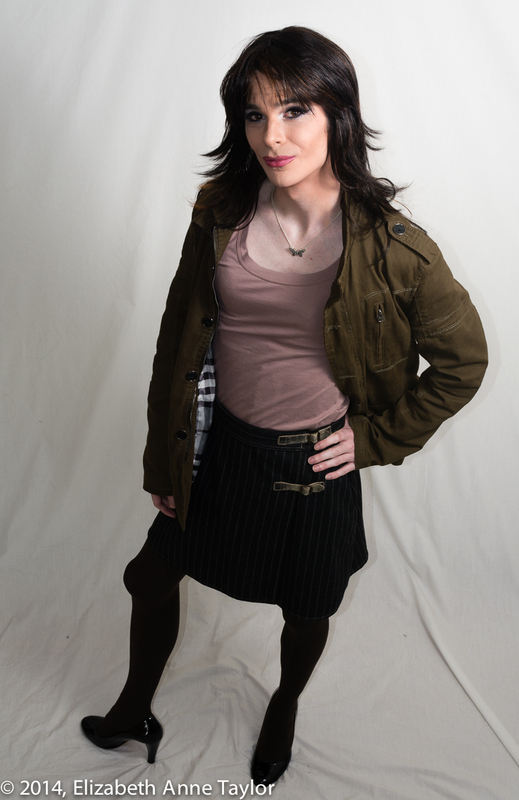 Like many trans-women, Kimberly didn’t get to live her teenage years presenting as female. So she’s making up for lost time and savoring the sweet moments of youth. Makeup and Photography by Elizabeth Anne Taylor. 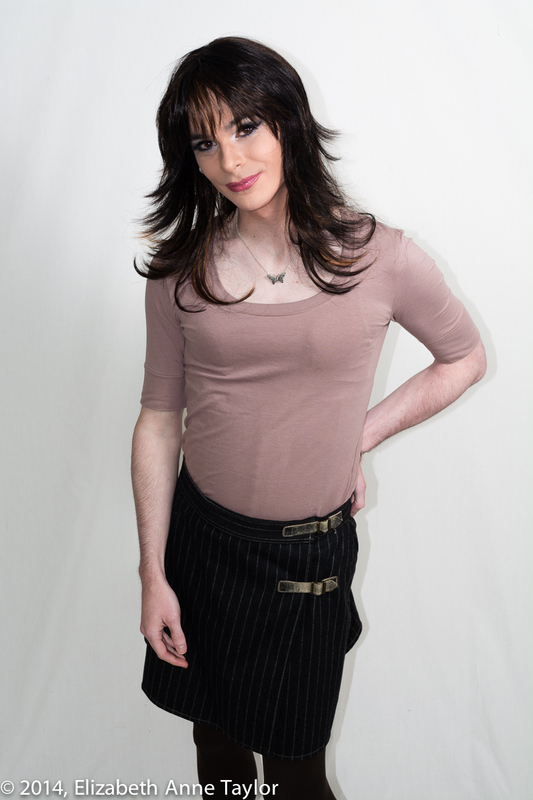 I’ve retouched these photos since they are going to appear in a transgender magazine in early 2015! I’ll keep you posted for the big release date! Jamie wanted an emo-inspired look but nothing too goth-like. Her gentle temperament and creative personality came out in the photo shoot where she mastered fashion pose after fashion pose while adding her own flair. Jamie wowed me with her ability to maneuver into the most challenging of modeling poses while looking relaxed and gorgeous. 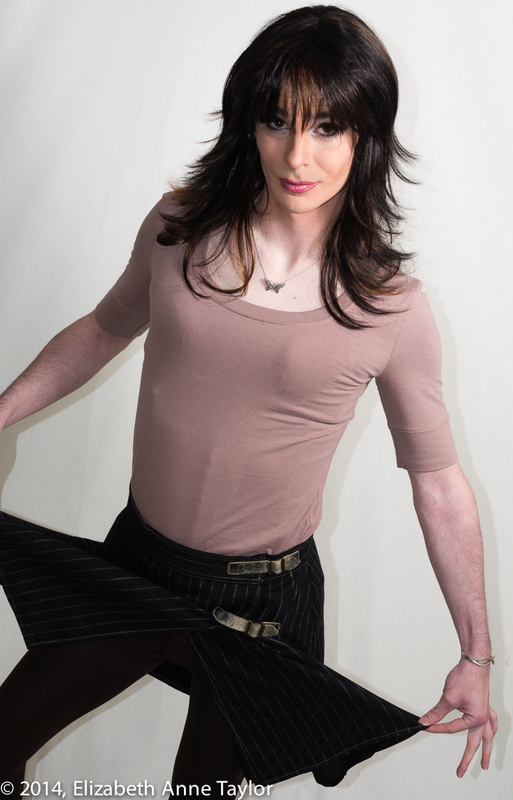 Jamie plans to attend an upcoming tgirlnation event at Hotel Bar Rouge.